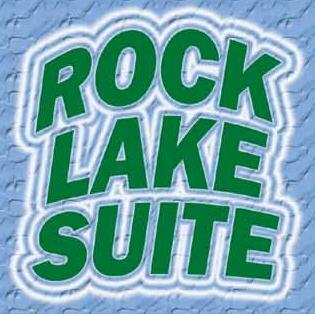 Rock Lake Suite is a brand-new self-contained suite available throughout the year for long and short stays. 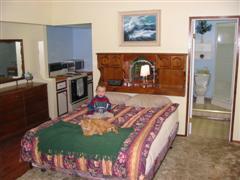 Owners Jeff and Nancy MacAulay made the suite in late 2005 to help fill the accommodations gap in the area. If you are planning to be in the Rock Lake area, consider staying with us in your own private suite overlooking Rock Lake, Manitoba! Available year-round this private and secluded smoke-free suite offers a relaxing getaway. 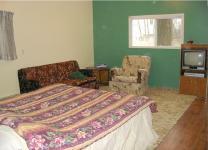 Singles, couples or families can rent it by the night, weekend, week or month.